We create naturally appealing custom premium pieces personally designed for each client. When you turn to Terranova Designs everything is pain free. Our experts provide memorable hair pieces utilizing premium hair from around the world. 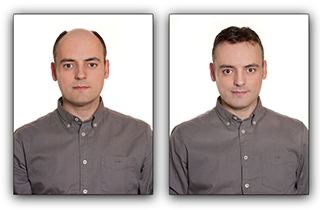 At Terranova Designs we don’t harm a hair on your head, but we do provide hair loss resolution. We provide cosmetic hair loss treatment that does not require a surgeon. Terranova Designs is located in Freehold, NJ. We are a local hair replacement and hair restoration service that provides custom premium systems made with real hair,specifically designed for each client. We put pieces on,We do not do transplants, but we compete with those people, so as to not butcher men. Our hair loss treatment is extremely effective and natural looking, making our hair loss services highly sought after in the community. 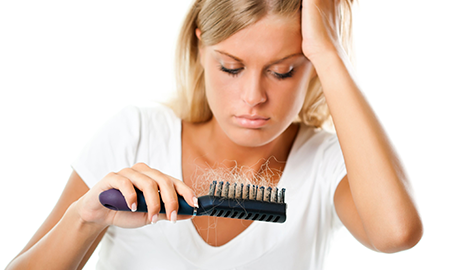 Hair loss is a common problem in the United States and around the world. 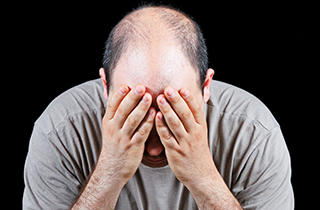 Hair loss, or Alopecia, is not harmful medically, but can affect many people emotionally. 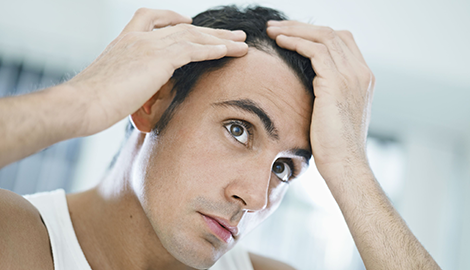 It is believed that 95% of hair loss problems are due to male pattern baldness. Contrary to some beliefs, wearing a baseball hat all the time will not cause baldness. In addition, someone running their fingers through your hair will not cause hair loss either, unless they are yanking it out by the roots as they go. In general, people typically lose 50-100 hairs every day. This sounds like a lot, but when you consider that a head of hair might have 100,000 hairs or more; it is actually a drop in a bucket. Hair loss does not play favorites. 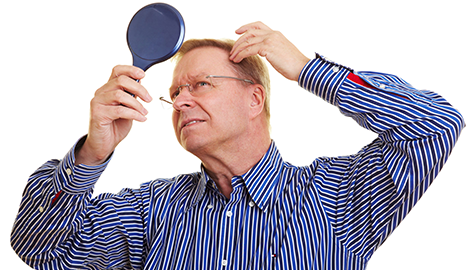 Studies have indicated that by the age of 50, around 85% of men experience some degree of hair loss. These statistics display the need for hair replacement solutions and Terranova Designs provides them for our clients in Freehold, NJ. 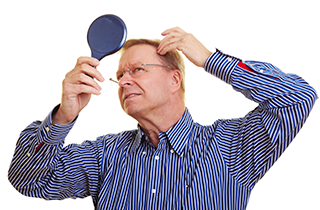 We specialize in real hair replacement, hair restoration and hair loss recovery options. However, we will never harm a hair on your head. Instead Terranova Designs will create a custom, premium system of real hair that will look natural and cost less than follicular unit transplantation surgery. We want to restore hair for our clients in Freehold, NJ. Get in touch with us today.